15 Goin’ on Too Hot to Trot! 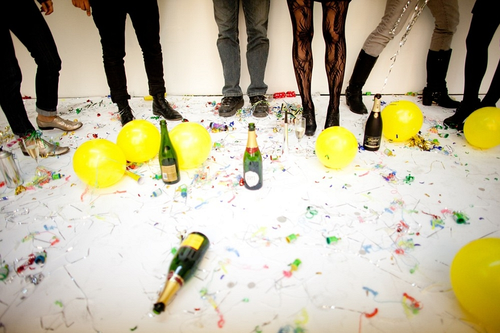 16 Dec Filed under Brother Steven Visneau, Fashion, Sister Brittany Winter. A girl only turns fifteen once. Brother Steven and Sister Brittany explore the quinceanera culture in this pouty princess project. Braces, baubles and ball gowns, y’all. SisterBrothers are NEVER Tardy to the Party! 15 Dec Filed under Motion, The Family. 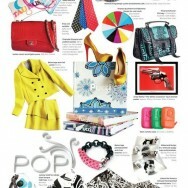 7 Dec Filed under Brother Richard Krall, Covers, F!D Luxe, Fashion. Always makes me proud to see my sisterbrothers on the cover. 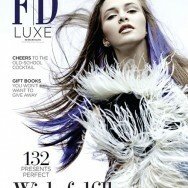 This month’s F!D Luxe features a cover shot by Brother Richard. Wish fulfillment indeed. 6 Dec Filed under F!D Luxe, Fashion, Sister Brittany Winter. 1 Dec Filed under Brother Richard Krall, Fashion, ON Magazine, Sister Brittany Winter, Wallflower Management.